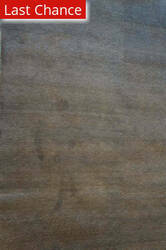 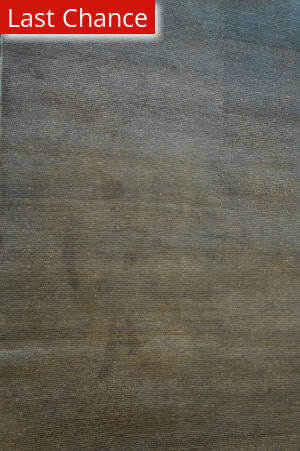 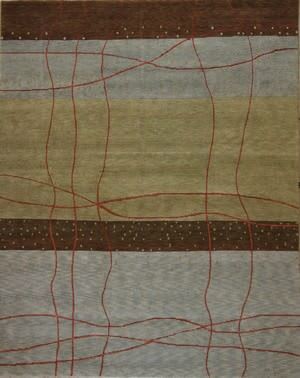 …knot is used along with a high quality wool for a unique, rustic look. 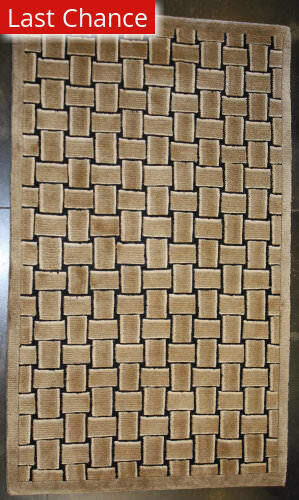 Don't be fooled, the larger knot does not indicate a lesser quality, only a different style. 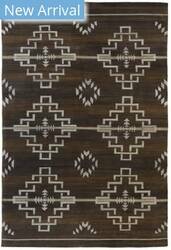 These have a luxurious hand and exceptional depth and density to them that make these Tibetan weave rugs a true gem for any home. Katiana is a beautiful collection of contemporary patterns and hues with a hand knotted Tibetan weave. 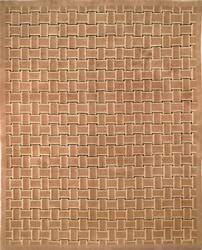 It is made from 100% quality wool in India. 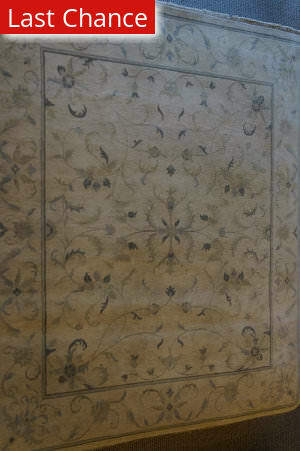 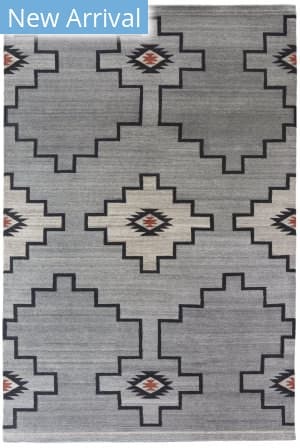 With their simple-yet-compelling designs, the borderless rugs in the Oracle collection complement todays popular transitional interior design trends. 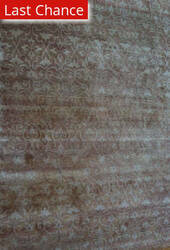 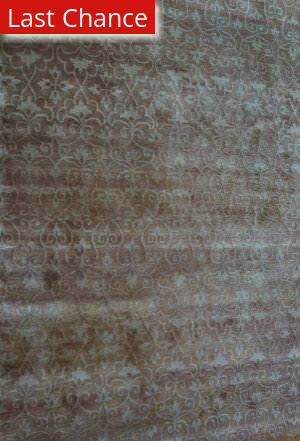 Hand knotted in a Tibetan weave using a combination of wool and Silkette. 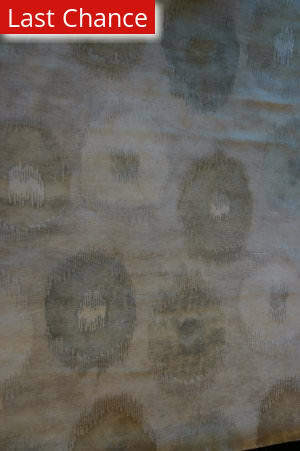 Naturally beautiful! 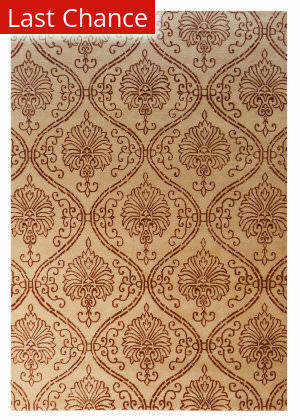 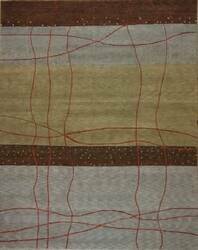 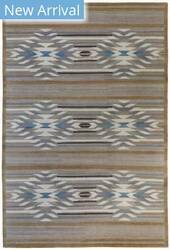 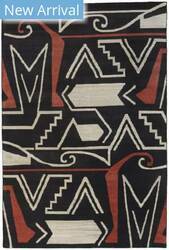 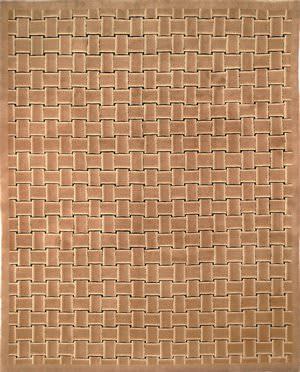 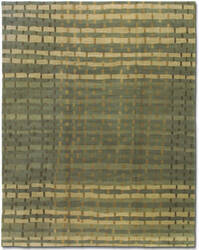 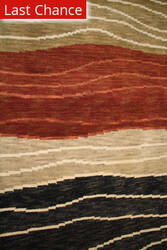 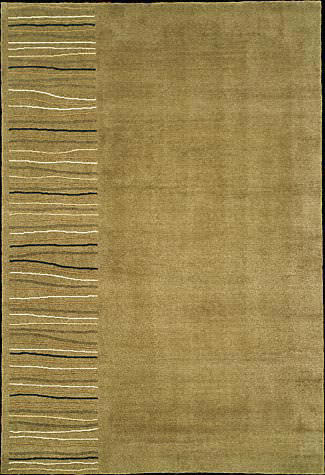 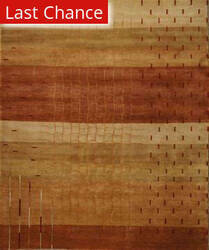 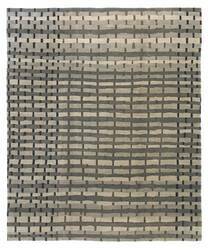 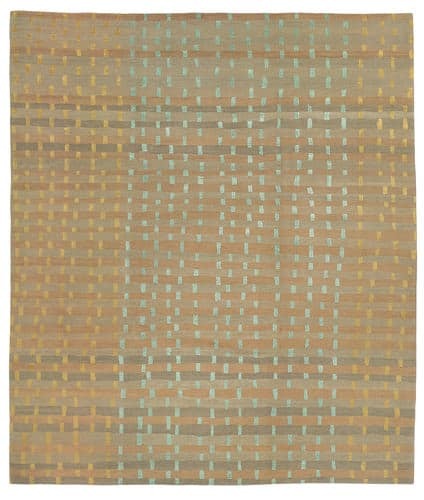 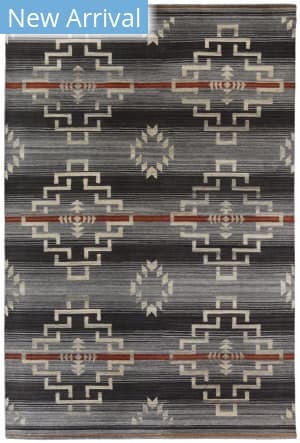 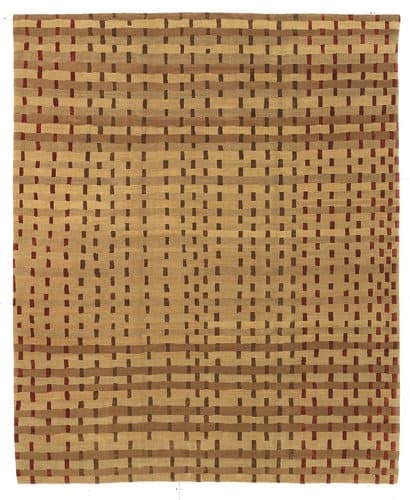 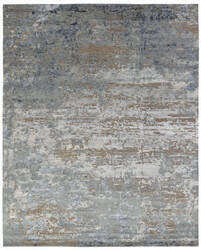 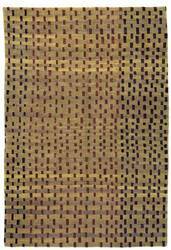 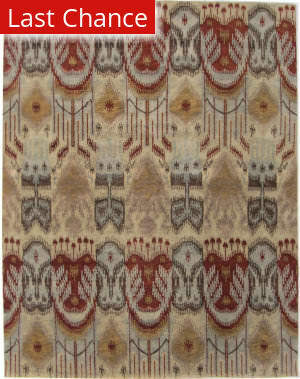 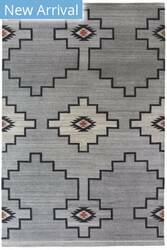 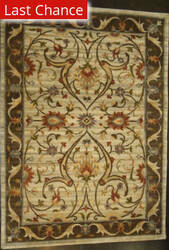 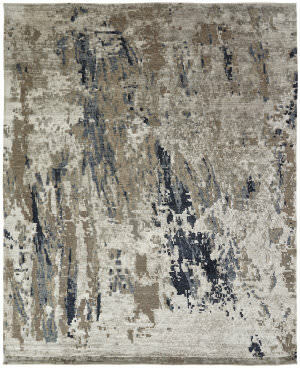 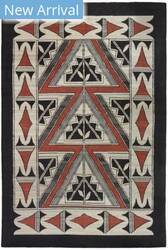 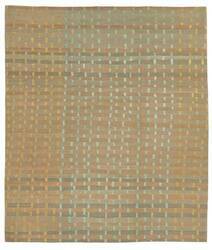 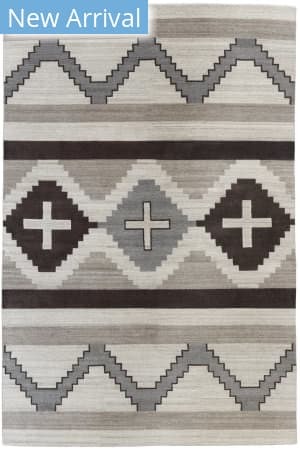 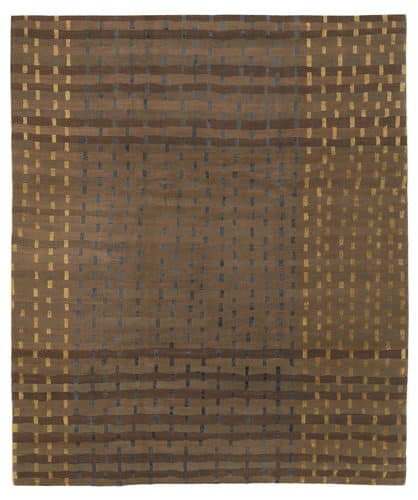 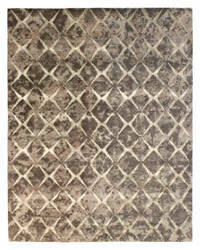 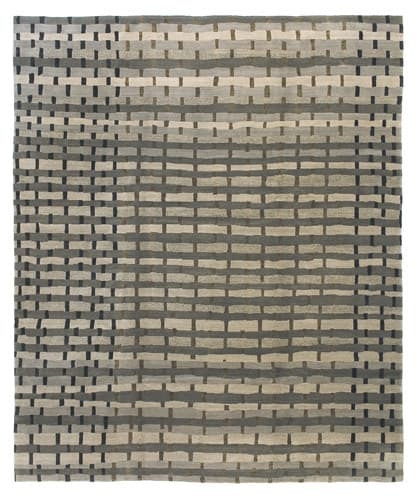 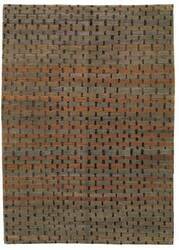 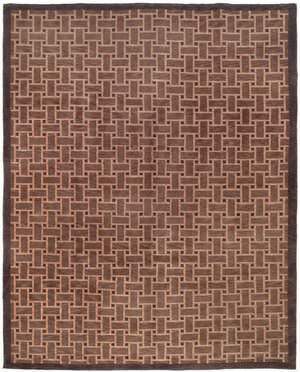 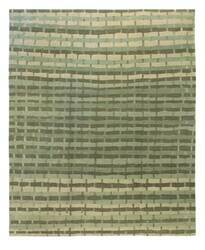 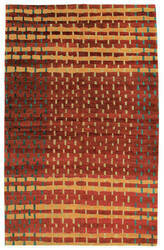 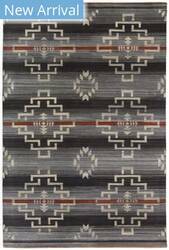 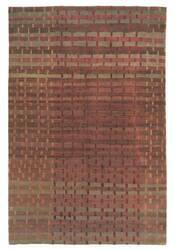 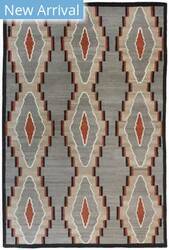 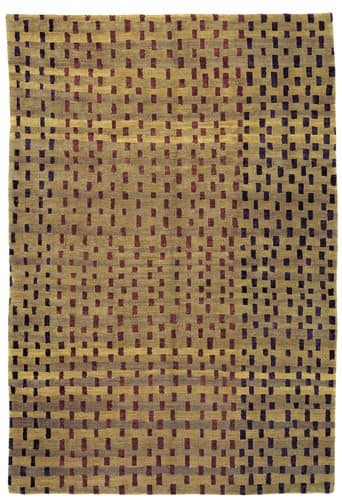 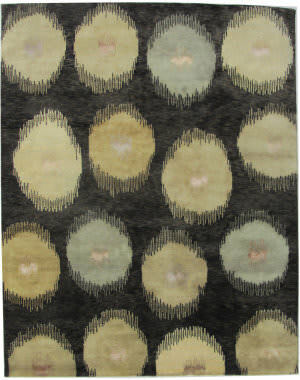 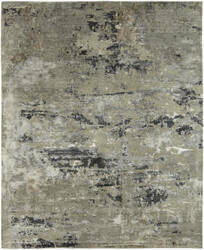 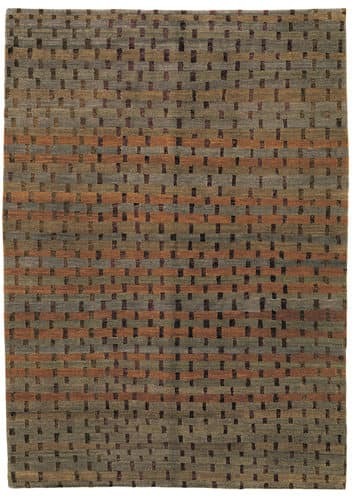 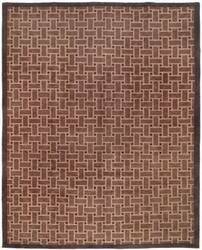 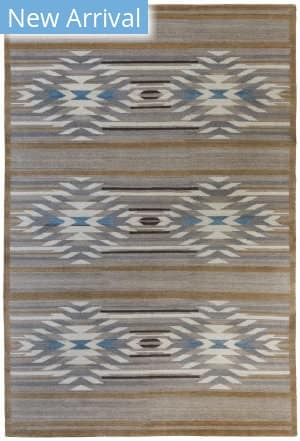 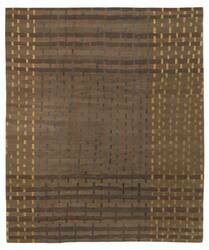 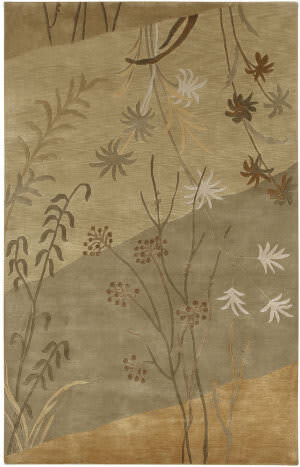 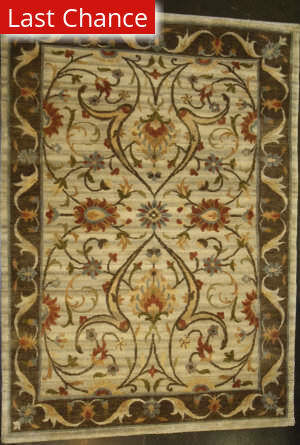 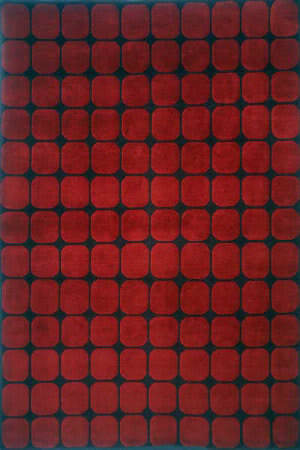 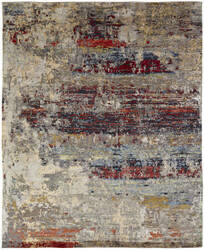 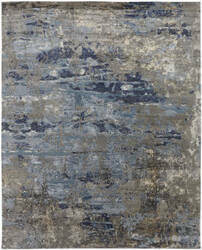 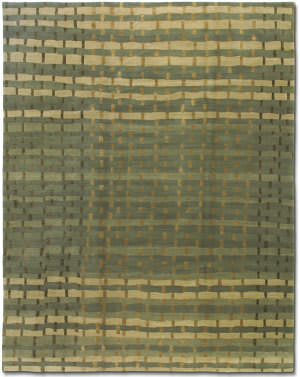 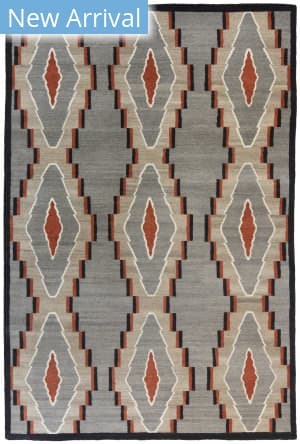 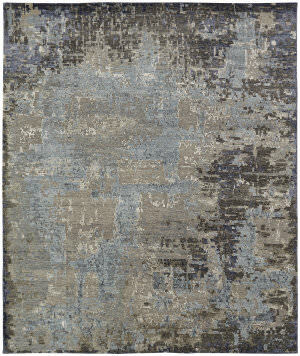 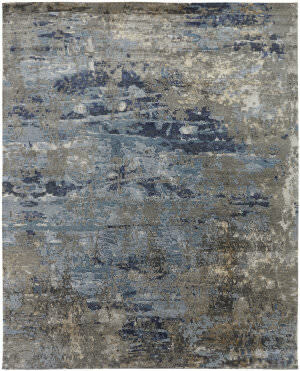 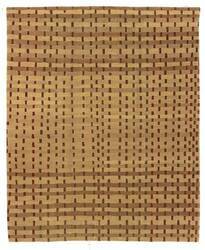 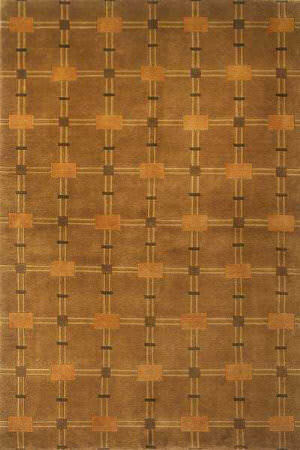 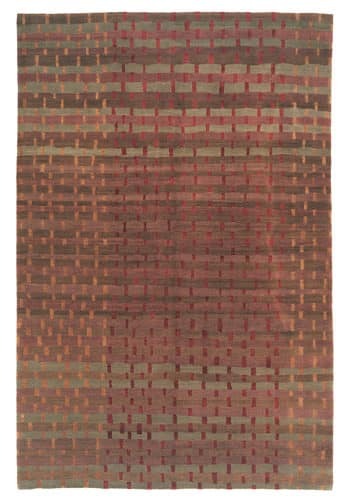 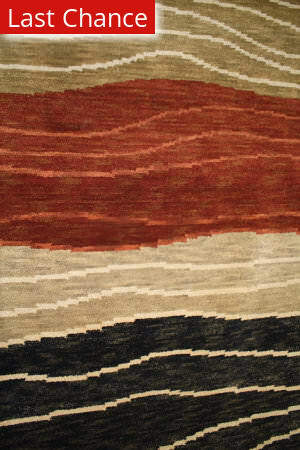 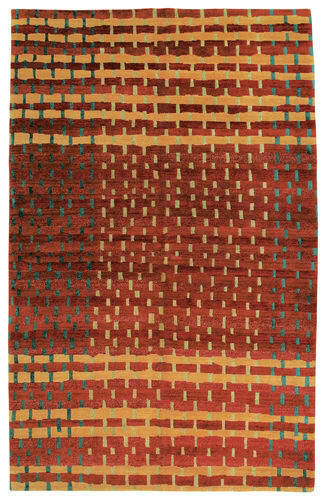 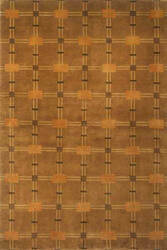 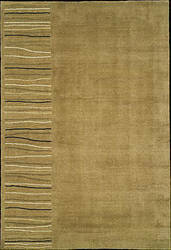 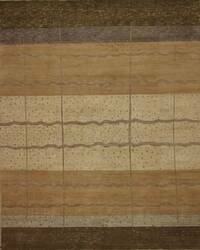 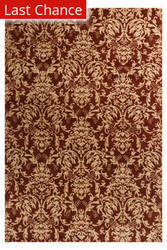 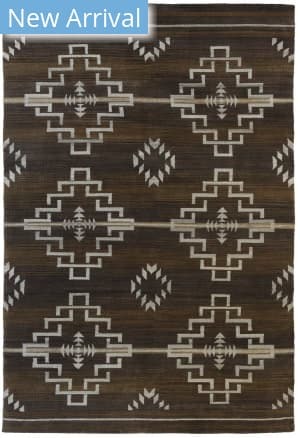 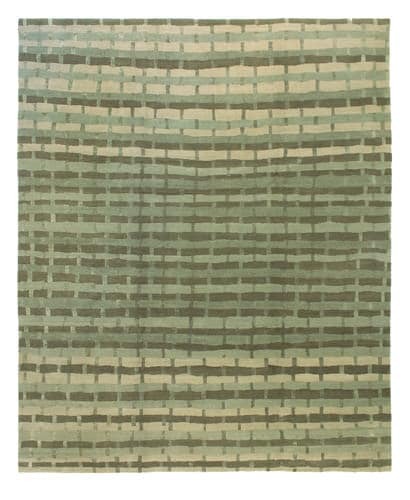 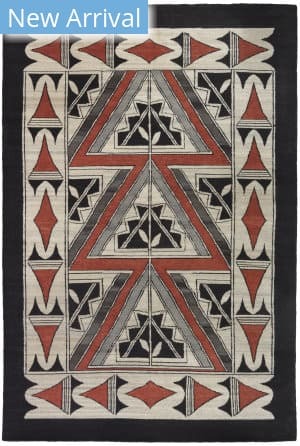 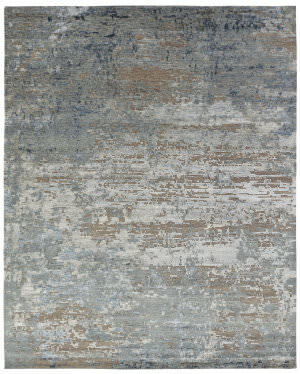 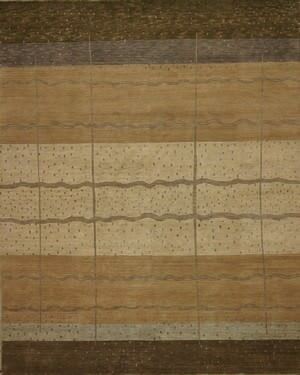 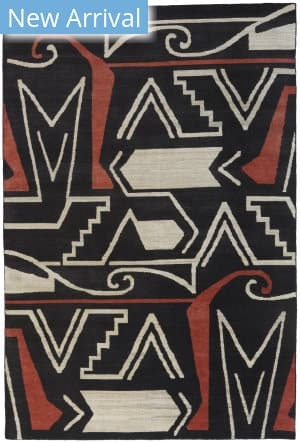 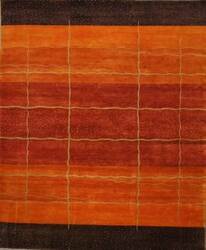 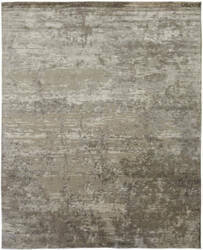 Quality weaving striking contemporary design and use of color make Tribeca an exceptional rug collection. 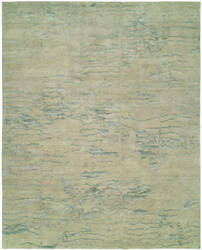 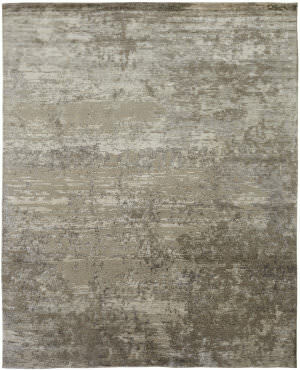 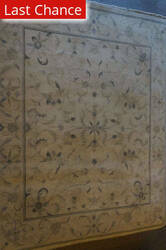 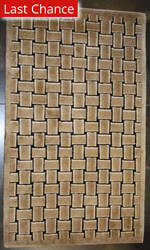 Tribeca is a hand knotted Tibetan weave made in China from 100% fine quality wool.